Global Tag BADGY is the PVC tag ISOcard. Achievable in LF, HF, UHF with the chance to integrate more chips (Dual Frequency) and with NFC chips (Near Field Communication). Chip memory encoding: Encoding of EPC code of RFID UHF transponders, HF and UHF tag memory write, also from database provided by the client . Contents can be locked, temporarily or permanently, through a password. EPC code and TID code association in database. 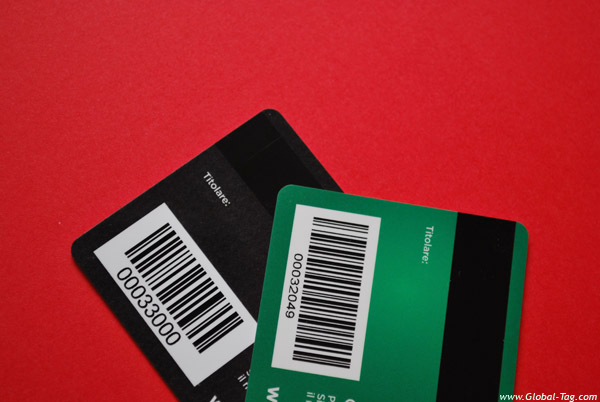 UID code and progressive/barcode association. In Dual Frequency cards, UID HF code association in EPC UHF code. Re-printable card: card made of materials that allow it to be, through special printers, printed several times deleting the previous graphics. This operation can be carried only front, only back or both. 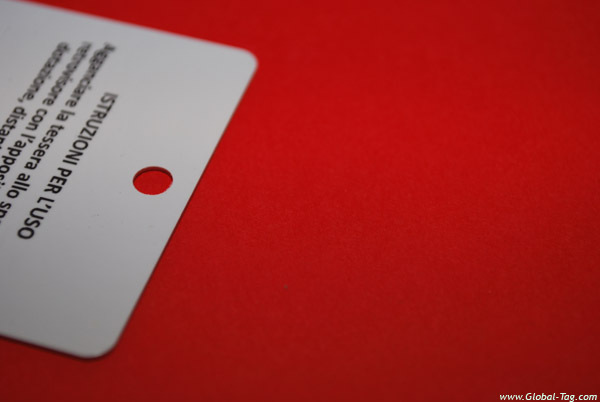 Insulating material for on-metal application: a layer (0,33 mm) of insulating material can be glued allowing the reading of the card also on mettalic surfaces. 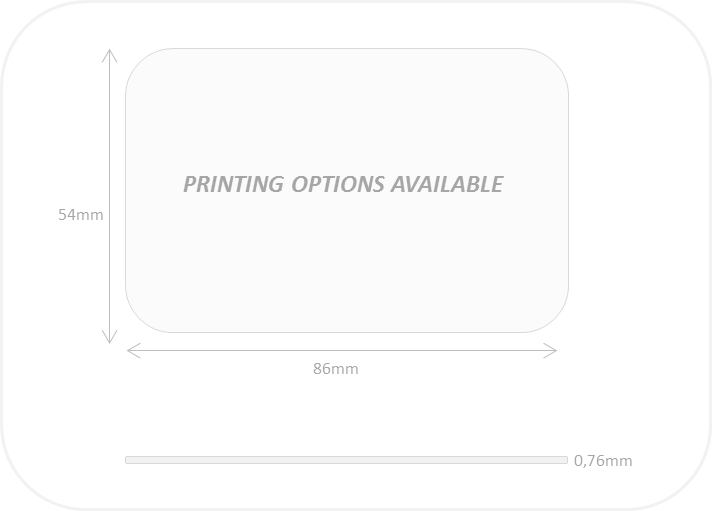 You can customize your badge with available printing options and other personalizations, requiring a timely quotation. 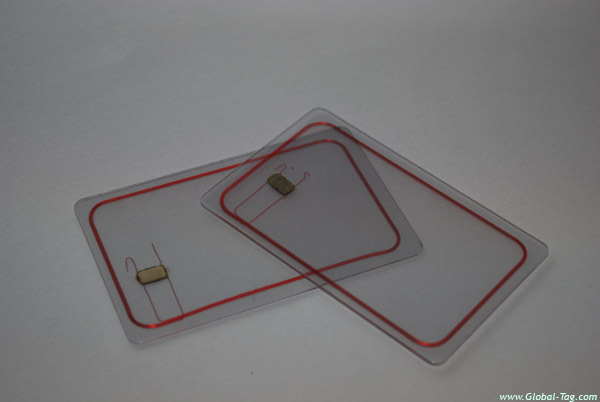 Please contact us for further information concerning RFID and NFC cards.